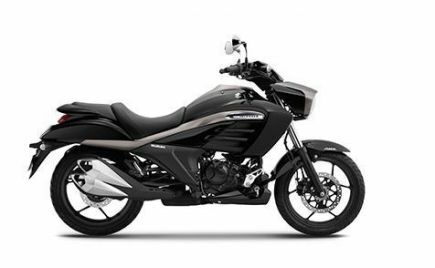 Hyosung Motorcycles is planning to re-enter the Indian market, with the launch of their new Mirage 250 cruiser. 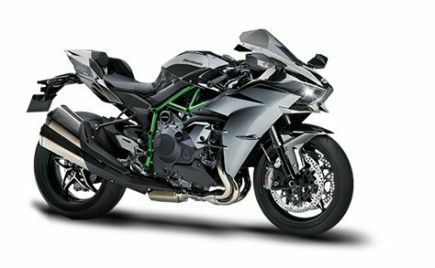 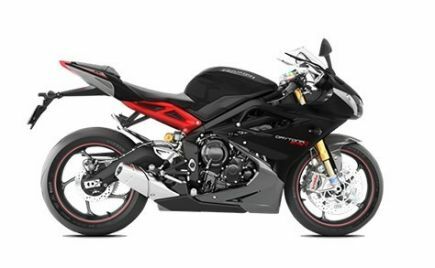 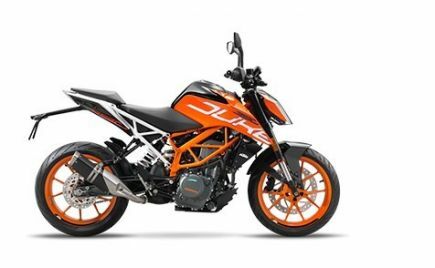 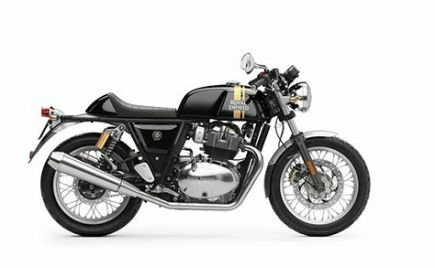 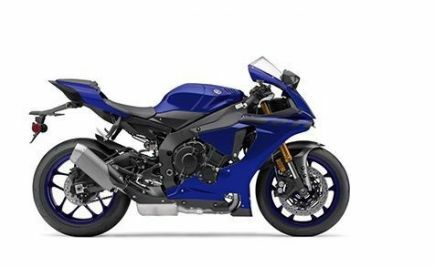 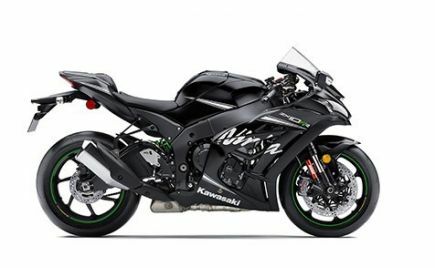 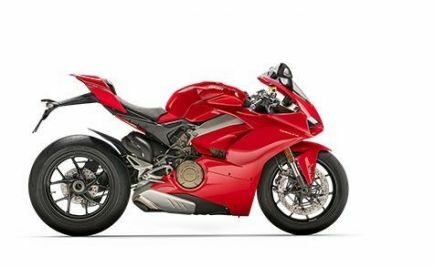 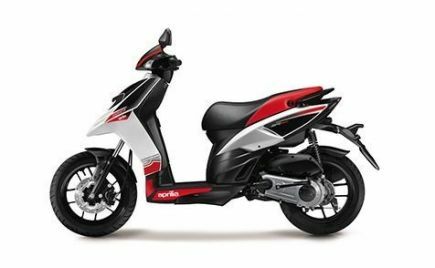 The Korean motorcycle manufacturer has now tied-up with Kinetic Group under the Motoroyale brand. 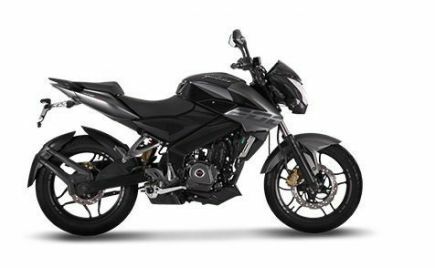 According to Autocar India, the launch of the new Hyosung Mirage 250 is expected to be sometime during September 2018. 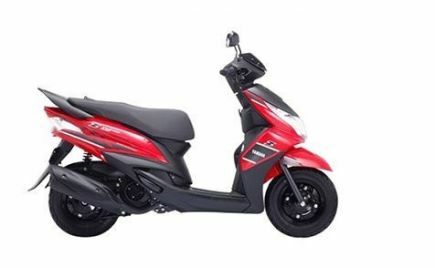 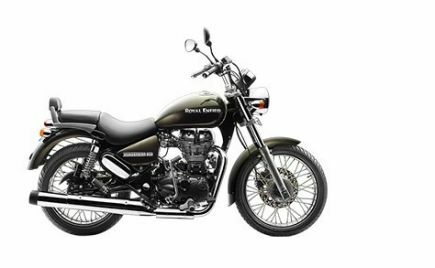 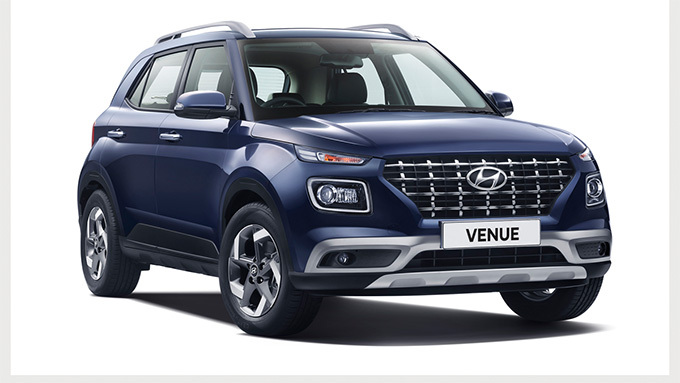 The Korean manufacturer has previously entered the Indian market, under the partnership of DSK-Motowheels. 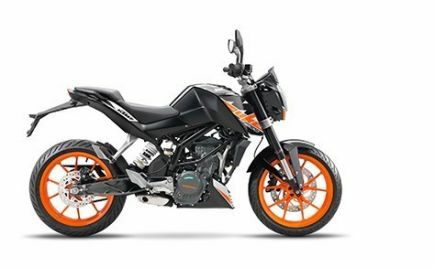 However, after the latter started running into financial problems, Hyosung was forced to stop its India operations. 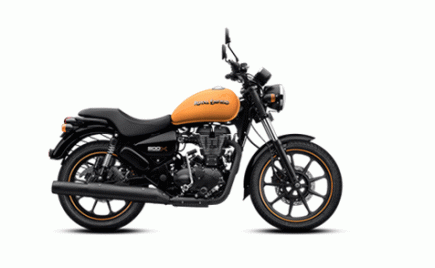 The new motorcycle will be part of the second innings for Hyosung in India. 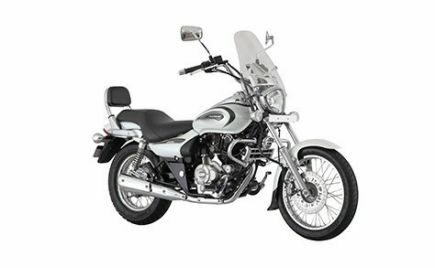 The Mirage 250 is set to replace the previous sold Aquila 250 cruiser. 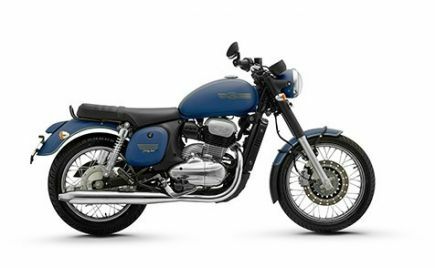 The Hyosung Mirage 250 comes with a modern yet minimalistic design language. 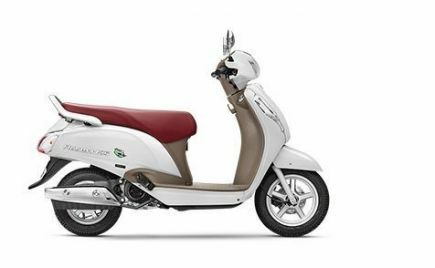 The cruiser gets a large 15-litre teardrop-shaped fuel tank, multi-spoke alloy wheels, along with a stubby front and rear mudguards. 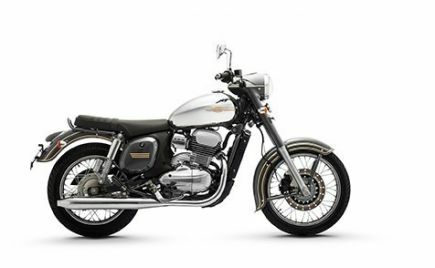 The Mirage 250 also features a single-pod instrument cluster, round headlamps with LED position lamps, as well as LED tail lights. 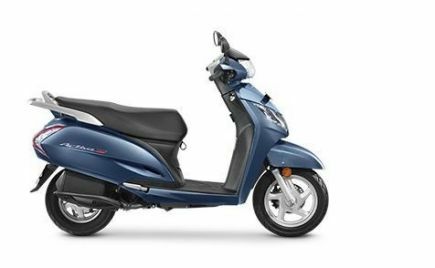 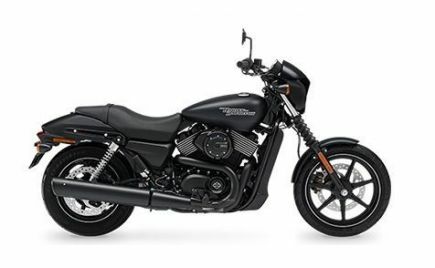 The motorcycle is also said to offer ‘cow horn' handlebars, offering a more sporty riding position. 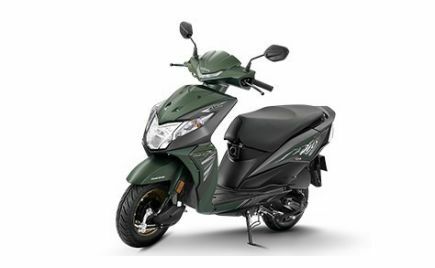 The Hyosung Mirage 250 is powered by a 250cc, V-Twin engine, updated to comply with the Euro-IV emission norms. 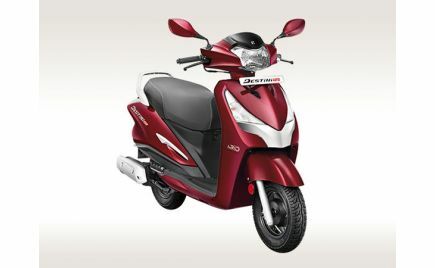 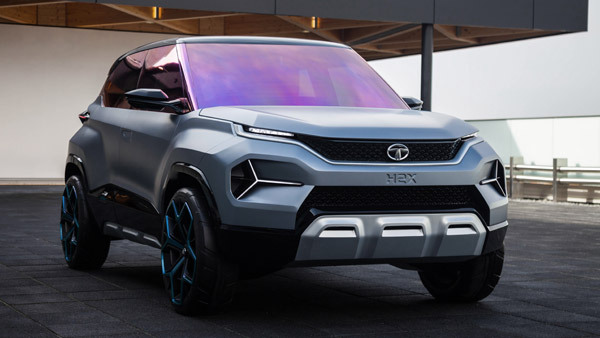 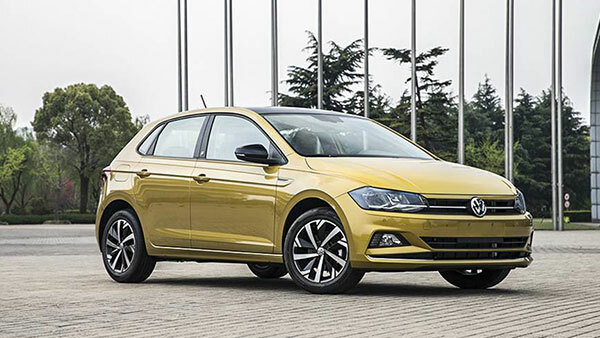 It produces 25.8bhp and 21.7Nm of torque. 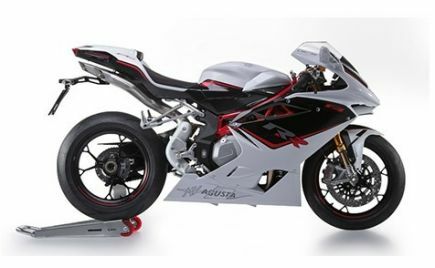 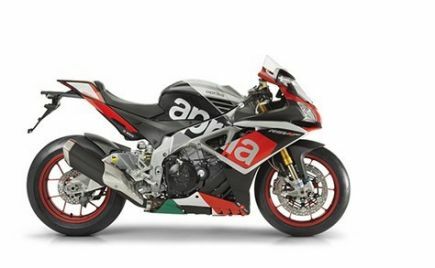 The engine is torquier than the previous one seen on the Aquila 250, while it is also expected to offer better refinement. 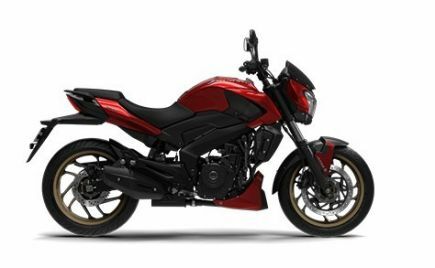 The Hyosung Mirage 250 cruiser, sits on large 19 and 16-inch wheels at the front and rear, respectively. 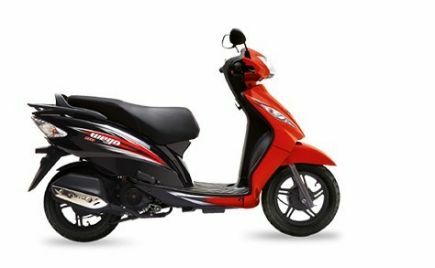 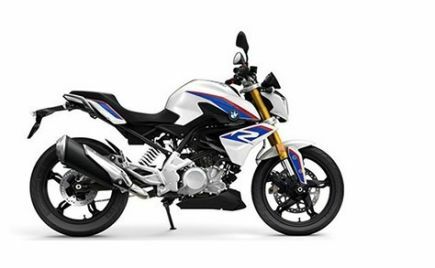 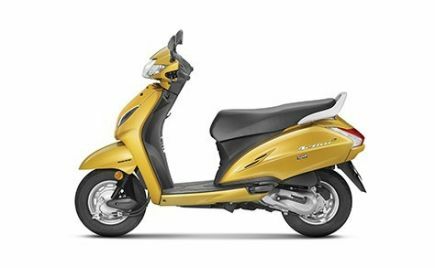 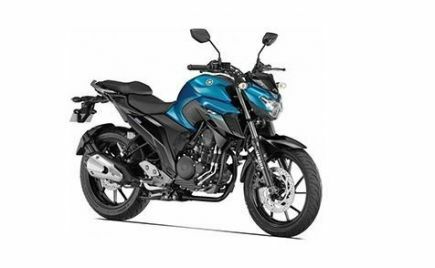 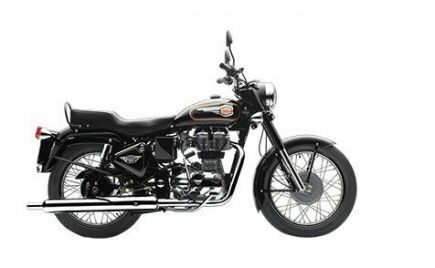 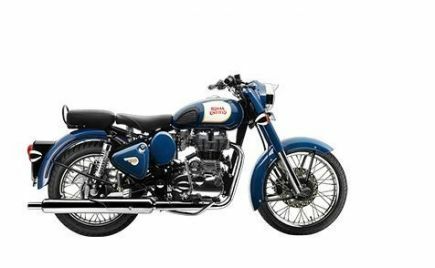 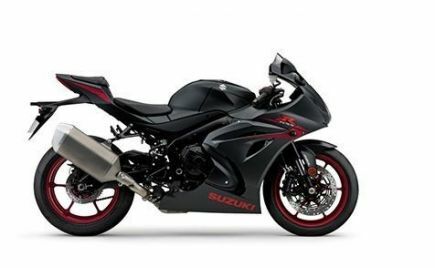 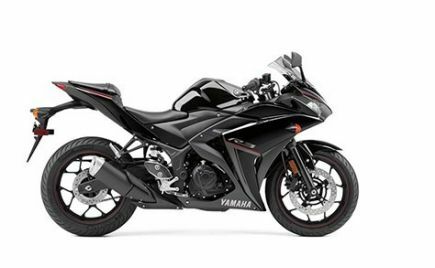 The motorcycle comes with telescopic front forks and twin shocks at the rear. Braking is handled by discs at both the front and rear, with dual-channel ABS as standard. 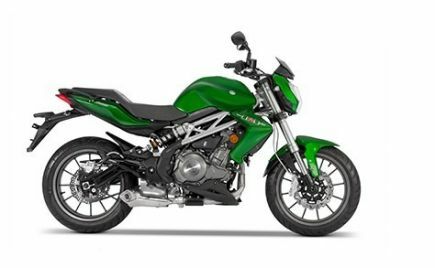 Hyosung will assemble the Mirage 250 locally and is expected to price it around Rs 3 lakh, ex-showroom. 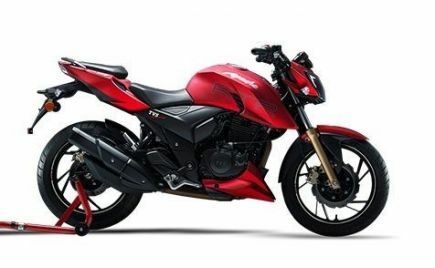 The Hyosung Mirage 250 will be a premium entry-level motorcycle in the cruiser segment, once launched in India later this month.